Use chamber to manage secrets. Provision a dedicated IAM user with limited scope by using the terraform-aws-iam-chamber-user terraform module. Review our guide on managing secrets with CI/CD. Also, a sample invocation of terraform-aws-iam-chamber-user is part of “root modules”. description = "Set to false to prevent the module from creating chamber user"
description = "Normalized IAM user name"
description = "The ARN assigned by AWS for the user"
description = "The user unique ID assigned by AWS"
description = "The access key ID"
description = "The secret access key. This will be written to the state file in plain-text"
Always include the pipeline manifest in the source repo. This allows it to be versioned alongside the code it builds. Set all non-secret values in the pipeline config so that they can be versioned. Use conditions to control when a build step should be run. 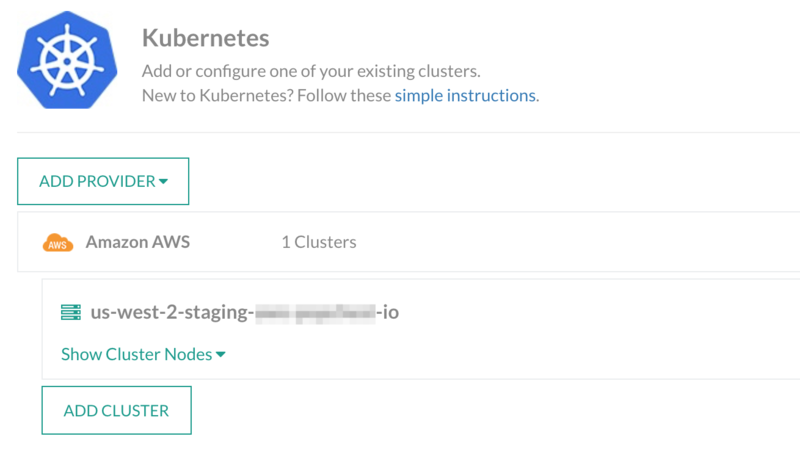 This is useful for deploying to various kubernetes clusters by setting the KUBE_CONTEXT based on the branch or tag. A build-harness is like a “test harness”. It provides reusable methods for building and deploying software. This allows to keep things DRY by offloading the business logic to a centralized repo that can be versioned and shared across multiple projects. We provide one that we use in nearly all of our projects. 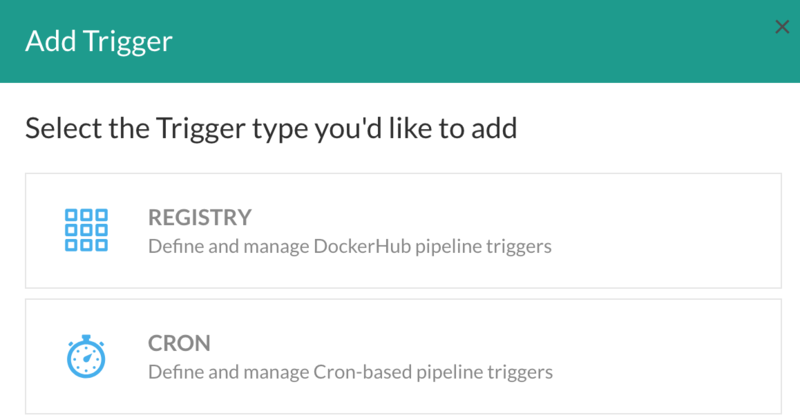 Codefresh provides a decent cli tool to control pipelines. Codefresh provides the ability to run jobs periodically with cron-like functionality.